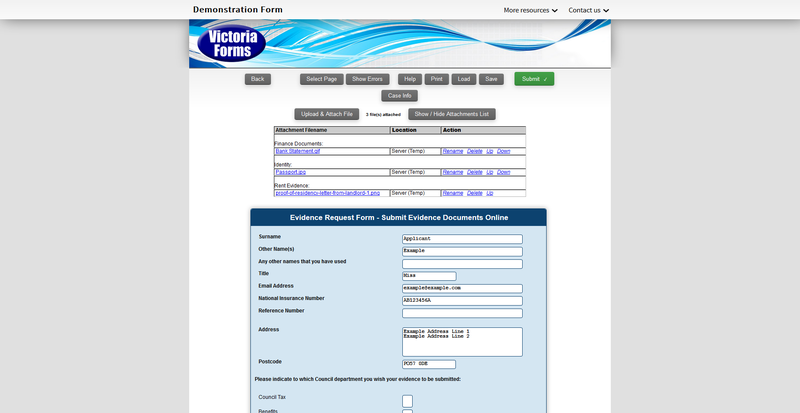 Victoria Forms provides Municipal and County Governments with the means to turn all of your existing forms, contracts and permits into fully online processes, for online filling, signing, payment and submission. With numerous powerful features and Add-On Modules to draw upon, we provide a system customised for your way of working that can grow and develop as your Municipality’s online transformation evolves. 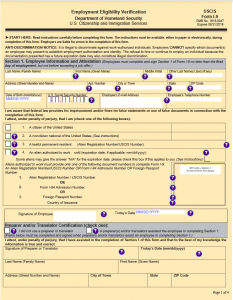 Local US Government forms have never been so simple. Where County and City governments are providing forms on their websites – most of these remain in PDF format. The majority of citizens do not have access to PDF editing software on their PCs, and even fewer have PDF editors on their smartphones or tablets. The result? 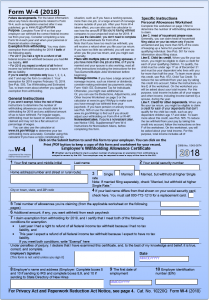 Citizens are left having to request a paper form, or print a PDF, and then fill, sign and return by fax, post, or by hand. This can be a major inconvenience for citizens at a time when so many other transactions they deal with are fully online. For City Departments receiving paper forms, this adds to costs: dealing with incoming mail, having to handle cheque payments, dealing with returns when forms contain errors and omissions, then manually scanning paper forms and manually keying the data. An estimated 99% of Local US Government forms are created in Microsoft Word. VF Creator for Word is new software that extends Microsoft Word, allowing anyone to turn these flat Word documents into smart online forms. No technical skills are required, beyond a familiarity with Word. 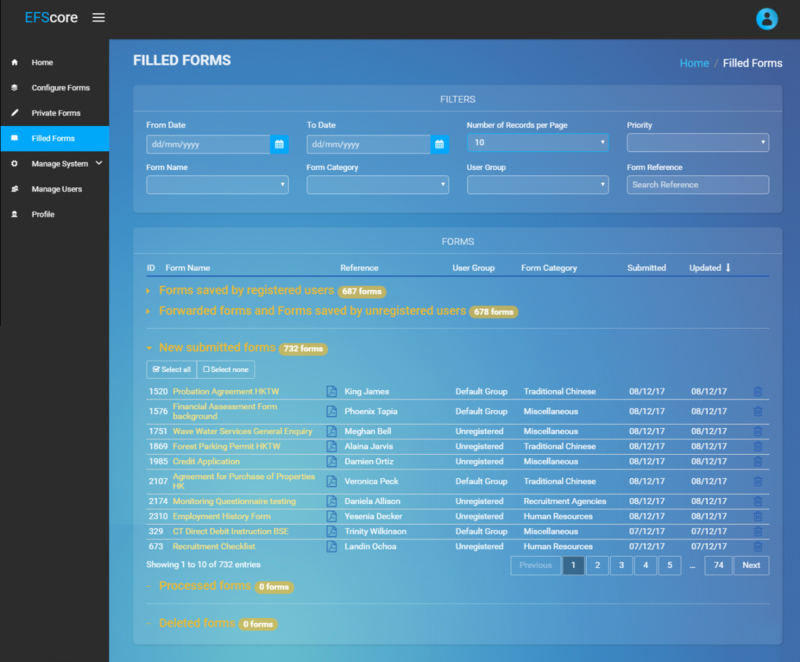 All blank, part-filled, newly submitted and archived forms are stored in Enterprise Forms Server – a secure forms management system, provided as part of the VF Creator solution. The powerful system presents, stores, and processes your forms, allowing intelligent form routing to the correct department. Enterprise Forms Server is hosted on dedicated servers in Microsoft Azure’s enterprise-grade cloud computing platform, trusted by ninety percent of Fortune 500 companies. Use the Attachments module to collect evidence to accompany any form on your system. 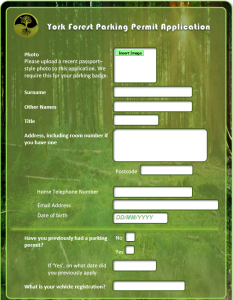 You can prompt citizens to upload documents to submit with their forms, or they can upload images directly into form fields – ideal for permits which require a photo! Attachments can be enabled or disabled on any form – it is your choice. 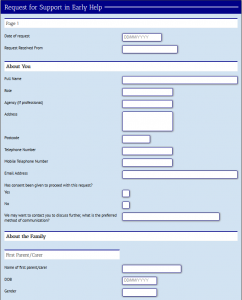 Any images uploaded to the form will be added to the final PDF document, keeping all information safely together in one place. 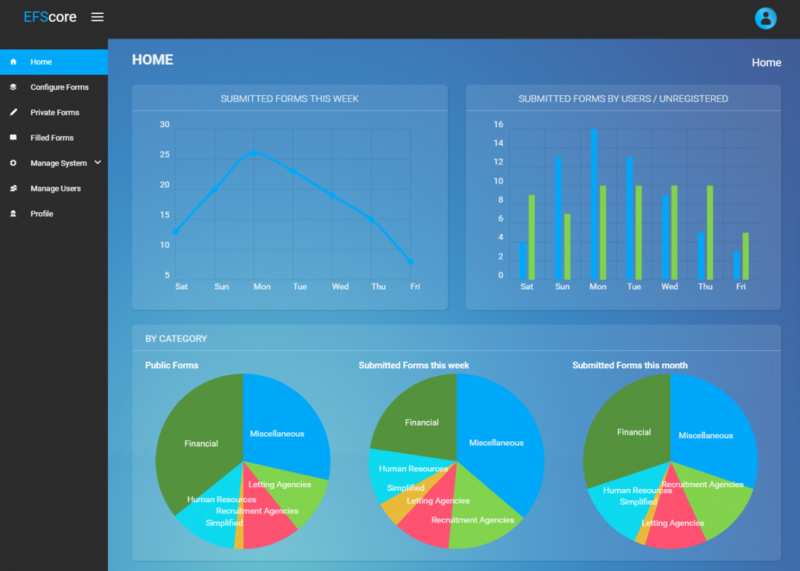 Enterprise Forms Server is the core system for forms administration. 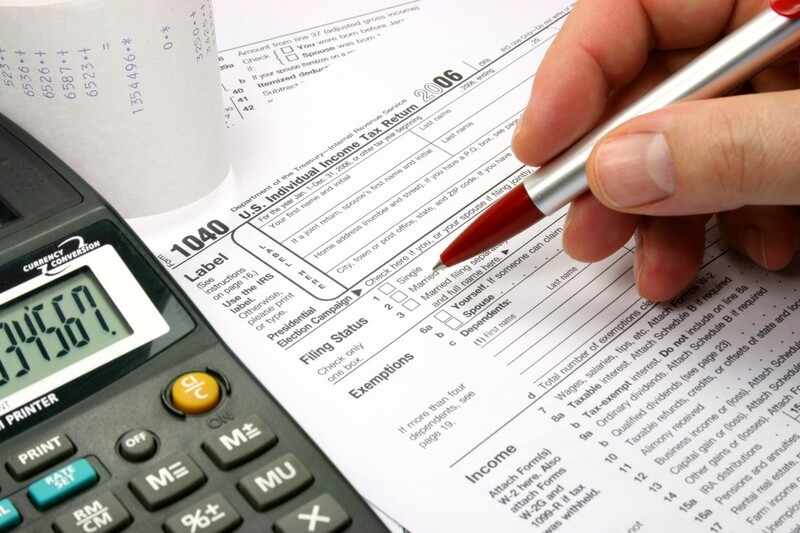 It handles hosting of forms, user access to blank and filled forms, and processes completed forms.